New investment in 2016 reflects Diamond’s commitment to continue improving the service offered to all customers. 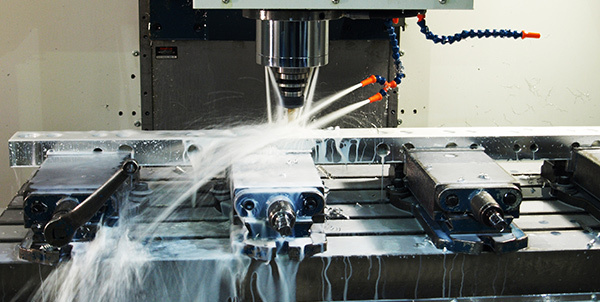 Machining of high value plastics through to titanium and most thing in between are undertaken every day. Everything we do is embarked on with the aim of achieving customer satisfaction. We believe our equipment, experienced workforce and total dedication can be used to your advantage. 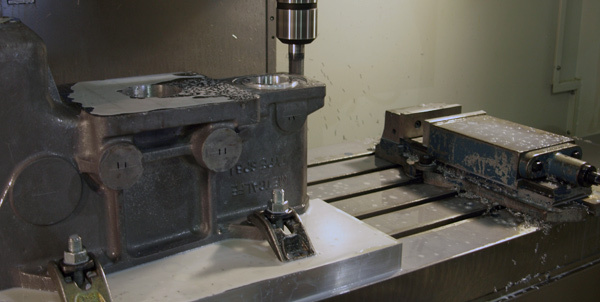 Helped by the recent investment in machining technology coupled with research into the latest tooling and machining methods we aim to keep ourselves at the forefront of engineering, backed by our years of experience in the industry. This drive to improve is helping us provide our customers with the high quality products they demand to tight deadlines, and at very competitive prices.